DISCO 54 HD RADIO is the station that brings you music and quality that can't be found anywhere else! You can now listen to your favorite dance music everywhere you go in pristine high definition sound. 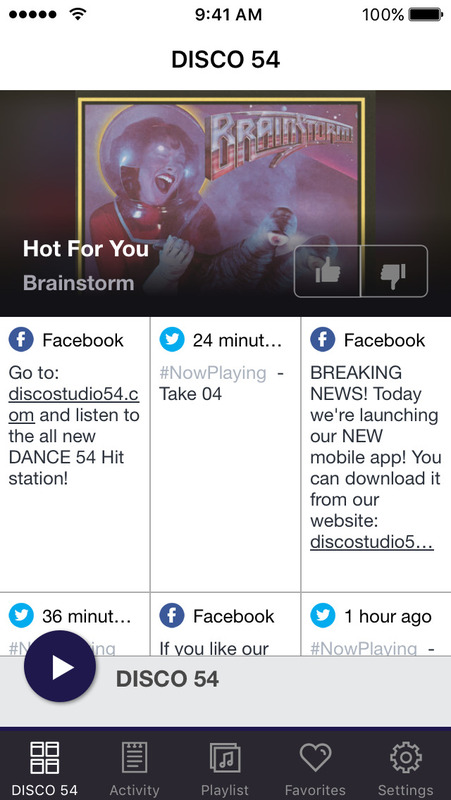 If you are a disco fan this mobile app is all you need. More music, less commercials with better sound. What else could you ask for? 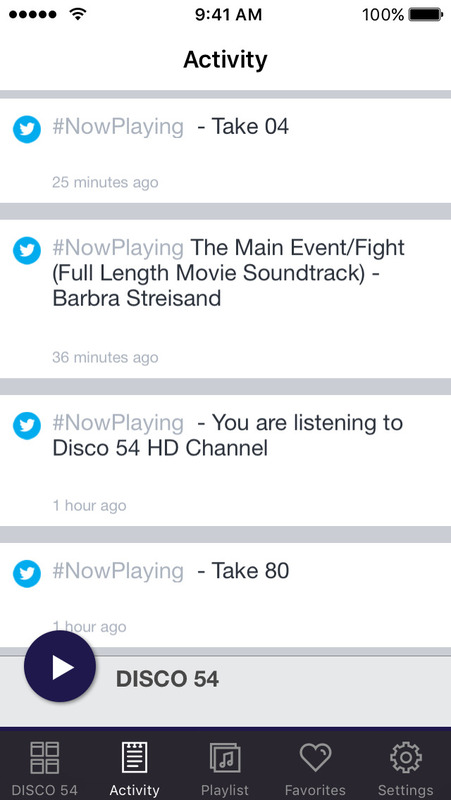 We sound better than ever through this exclusive mobile app. Our goal is simple: Keeping disco music alive for ourselves and for generations to come. Get ready to dance... get ready to DISCO!